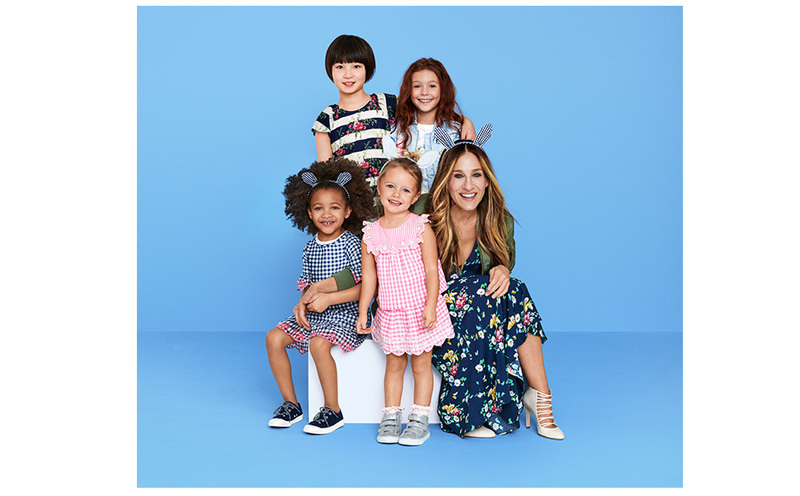 Floral prints, pretty eyelet and classic silhouettes – we love Gap’s limited-edition collection with Sarah Jessica Parker! 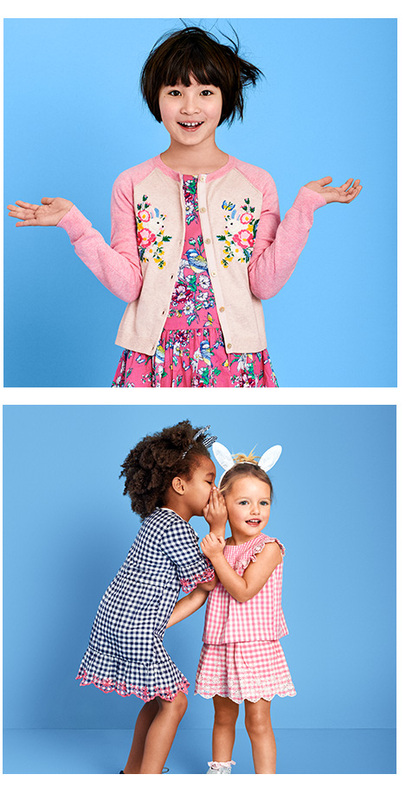 Inspired by Parker’s childhood, the spring-ready collection is all about embracing prints and textures in classic Gap silhouettes while capturing the essence of family. Passing along well-loved items, starting your own story in those same pieces, and wishing luck upon little ones as they move forward in the world. 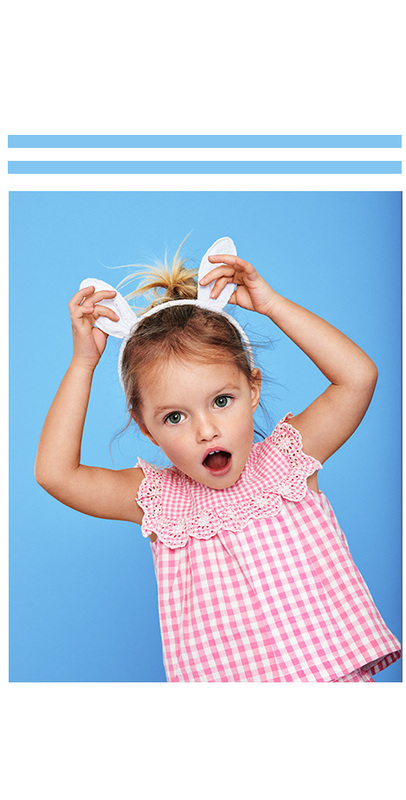 Stemming from Parker’s family tradition of saying “rabbit, rabbit” on the first of every month for good luck, the collection celebrates love, luck and magic, things we love at Alex and Alexa. 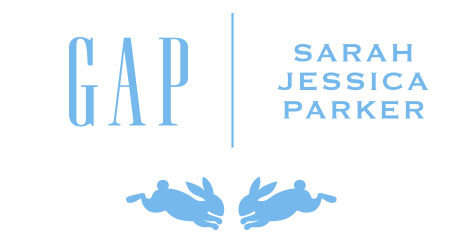 Sarah Jessica Parker is no stranger to fashion, having launched ‘SJP by Sarah Jessica Parker, in 2014, and this collaboration with Gap reunites Parker with the brand, as she starred in a series of Gap ads in the early aughts. 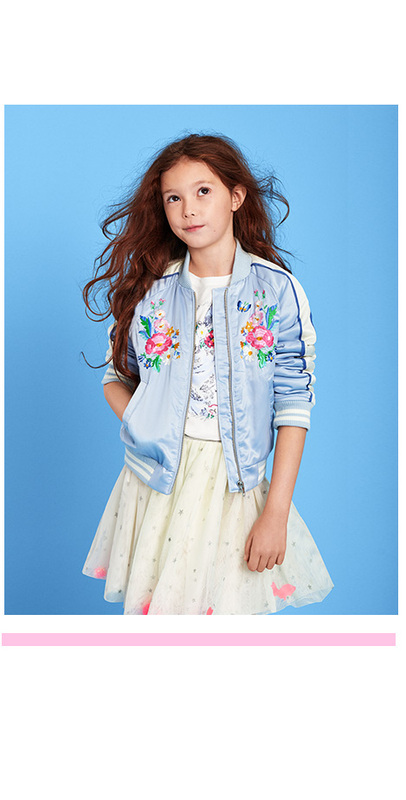 You’ll find embroidered rabbits throughout the collection as well as special ‘property of:’ sewn-in tags to detail each wearer throughout the years which takes inspiration from her own family’s rituals. It’s the little things that Parker has thought of infusing into this collection that really makes it a special, standout line. 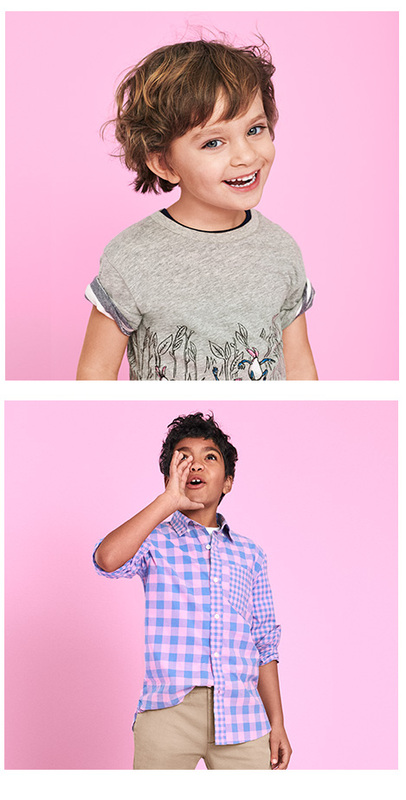 Scroll down to see some of our favourite pieces and the official video from Gap, or click on the button to shop the collection now.